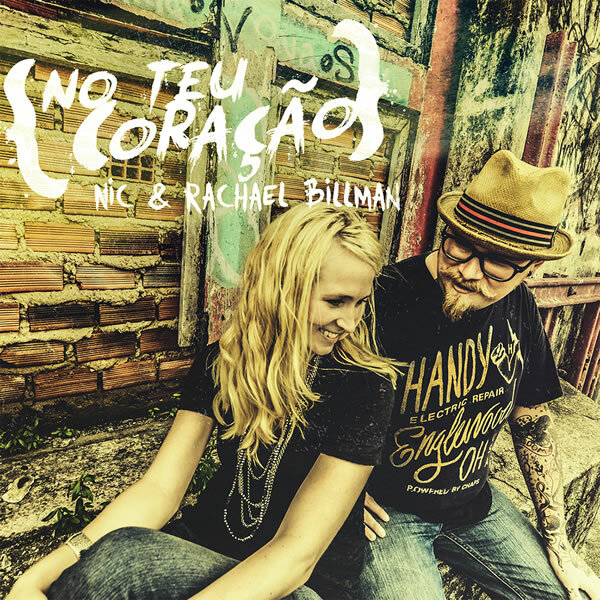 No Teu Coração is Nic and Rachael’s first album in Portuguese, although it does include several songs in both Portuguese and English. 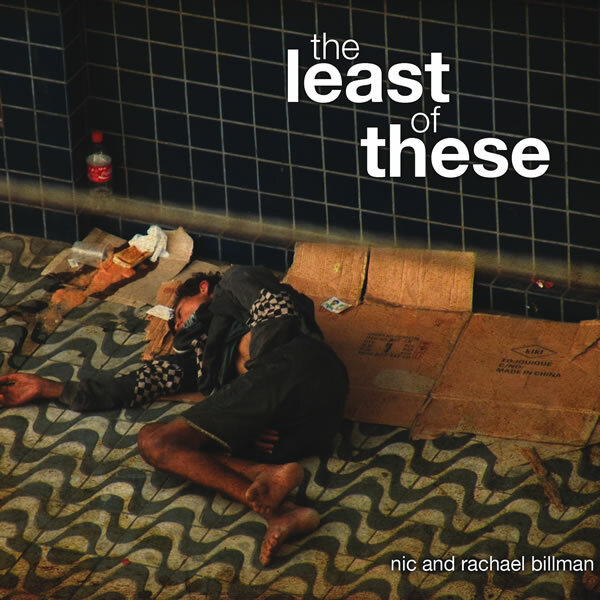 Many of these songs began as spontaneous songs on the streets of Brazil at one of our street churches or in our times with women in prostitution. You are sure to get a large dose of the Father’s heart from these songs! 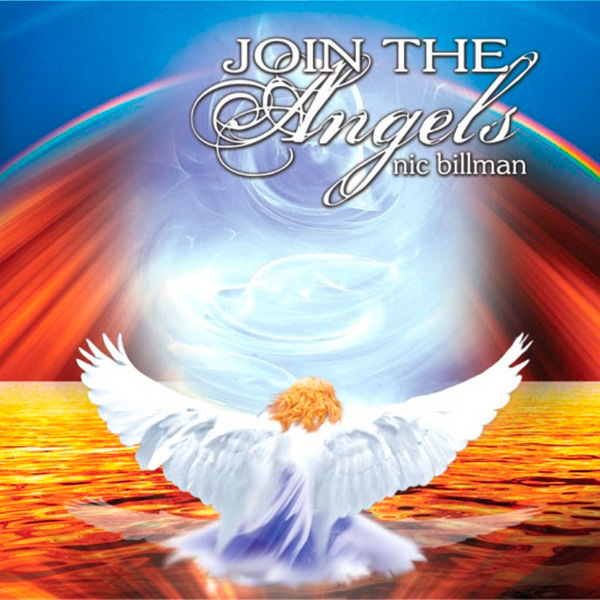 The album includes three brand new songs in both Portuguese and English Deleito (Delight), Amigo Fiel (Faithful Friend) and O Espírito e a Noiva (The Spirit and the Bride). The album also includes Portuguese versions of previously recorded songs including Within, Close to Your Heart, Roar of the Lion, All I Want and Glory to Glory. Although these new versions of those songs are completely different than the previous ones. Purchasing Music from a Mobile device? If you're purchasing through our website from an Apple iOS device such as an iPad or iPhone, your music purchase will NOT appear in Apple's built in Music app. Apple's Music app does not allow you to add music except by purchasing music through the iTunes store, or by using a host computer to sync music files from your computer to your device. If you purchase music through our site, you'll have to log into our site from a regular computer and download the files, and then add them to iTunes on the computer. Then you can sync the files back to your mobile device and they will appear in the Music app.